Are you a VIP Bachelorette? 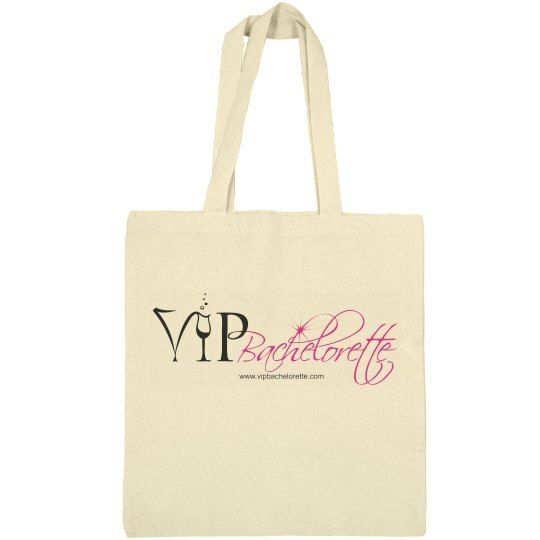 Rep it loud and proud with a custom VIP bachelorette design. Promote your business and looks stylish all at the same time.